NBC’s reality competition The Apprentice concluded its first season live 15 years ago tonight, on April 15, 2004.
and tweeted advice for Parisian firefighters battling the fire at Notre Dame. How things change in 15 years. The Apprentice was a show I immediately loved, thanks to its competition format, outstanding production values, and compelling characters. It was also a show I kept watching for way too long, as I wrote in this essay: Apprentice editors covered for Donald Trump, and so did I. “The Apprentice is a 15-episode unscripted drama in which 16 candidates from all walks of life, including both Ivy League MBA graduates and street entrepreneurs with no college education, will endure rigorous tasks each week while living together in a hip Manhattan loft apartment. 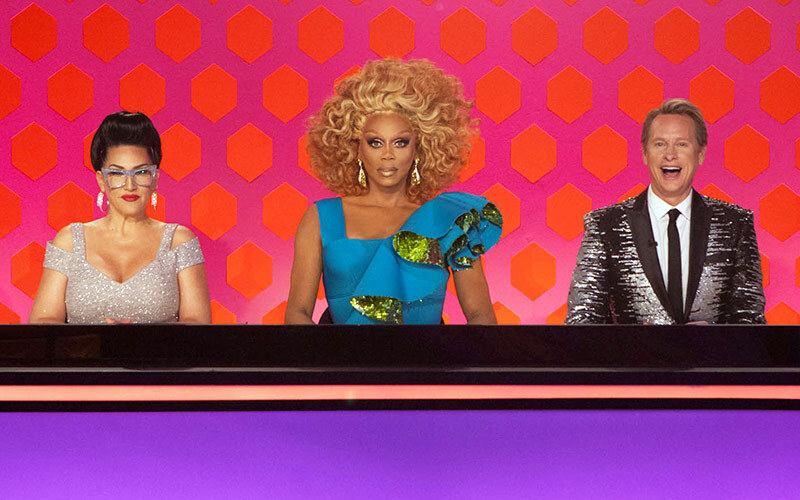 The tasks will test their intelligence, chutzpah and street-smarts. They will face the challenges of living in close quarters and must compete sometimes humorous but always difficult job assignments and will be forced to think outside the box in order to outshine each other to get to the top. Upon their arrival to New York City (some for the very first time), the 16 candidates will be rushed over to Trump Tower to meet with Donald Trump, the centerpiece and driving force of this series. After splitting the group into two teams of 8, Trump then issues the first task. Teams will be given time constraints for each task and they will be observed by either Trump himself or members of his staff at every moment along the way. At the conclusion of each task, the winning team will be granted a lavish reward but the losing team must report immediately to Trump’s boardroom where one of them will be fired. The phrase “ultimate corporate jungle” connects the show to its Mark Burnett-produced predecessor, Survivor, which Burnett grew tired of traveling to produce. 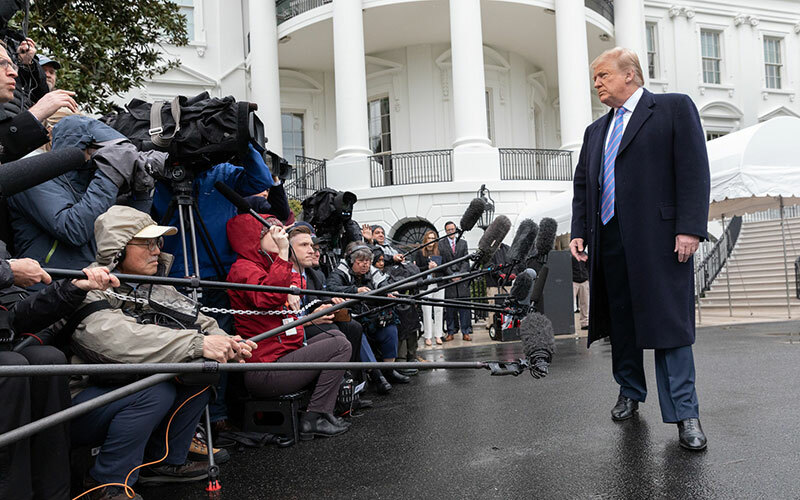 Donald Trump was only meant to be its star for one season, but his popularity as a television personality—reinvented in part by the show’s framing of him as successful and wealthy—meant he stayed as its star. 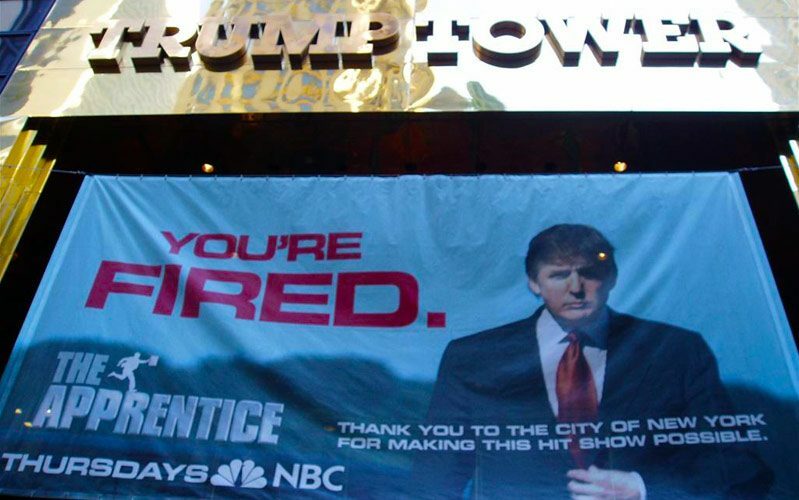 The Apprentice was an immediate hit, leading NBC’s rivals to try to counter-program it. Season one ended with a live finale, during which Trump hired Bill Rancic and firing Kwame Jackson, blaming Kwame for season-one villain Omarosa’s behavior. Trump stayed in that role for 14 seasons, until his run for president/racist pandering led NBC to fire him in 2015. Omarosa would go on to star in her own dating show produced by Trump, and then secure a position in his administration, earning the highest White House staffer salary despite doing a job that not even she could describe. She eventually left/quit/was fired, and tell the world—via CBS’ Big Brother—that the United States of America is “going to not be okay” with him as president. After his first 100 days in office, I wrote about Why President Trump is the same as Apprentice Trump. Of course, President Trump has a lot more power to affect real people’s lives than Apprentice Trump did.